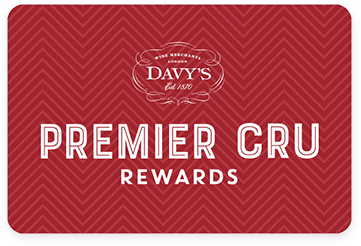 Premier Cru Rewards - Purchase this today and earn 135 points to redeem for free wine and gifts. This small family owned winery is managed by Umberto Cavedini and his wife and children. They follow sustainable practices and work in respect of traditions to produce authentic wines with great purity of fruits. Aged for 24 to 28 months in large size French barrels and an additional 12 months in bottle. Aromas dark fruits, liquorice and hints of chocolate. Powerful yet elegant Amaronne with a great structure and length. Corte Cavedini is a small family owned winery which was created in 1996 by Umberto Cavedini, following his father’s steps. Alongside his wife Paola and children Marco and Elena, he follows sustainable practices and works in respect of the tradition and teachings received from his ancestors. The family owns 7 hectares of vines located on the calcareous Valpolicella hills in Marcellise Valley, surrounding their recently refurbished cellar.